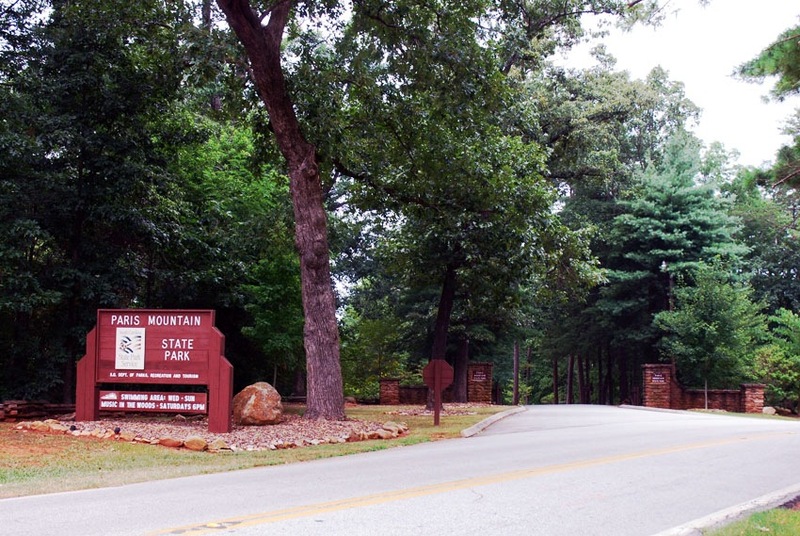 Come join other fellow Upstate Greeks on Saturday, August 16, 2014 from 10 a.m until 9:00 p.m. at Paris Mountain Park, Taylors, SC. The park will be open at 10 AM, and members and their families can enjoy the park amenities and the reserved shelter at their leisure. However, Council Reps and cooks will not be present at Shelter #3 until 4:00 PM. Food won't be ready before 5:30 PM. 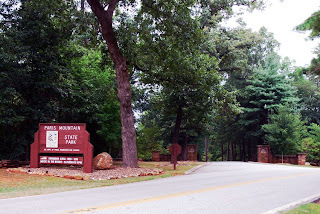 Paris Mountain State Park’s roots date as far back as the Great Depression, when it was built by the Civilian Conservation Corps. 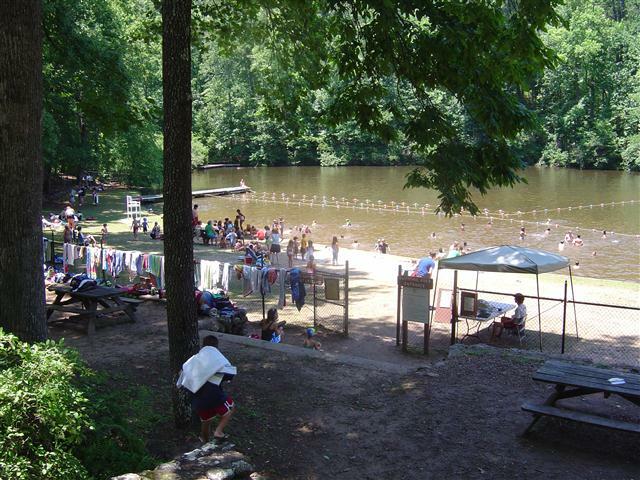 The park has a variety of activities including Fishing, Boating, Canoe/Kayak Rentals (11 a.m. - 6 p.m), Pedal Boat Rentals (11 a.m. - 6 p.m), Playground, Park Store / Gift Shop, Swimming Area with Lifeguard (11 a.m. - 6 p.m.), Biking, and Bird Watching. As we have for several years, we will be having our Greek Challenge, a tournament for Bid Whiz, Spades, Dominoes and Tonk among the chapter. Trophies will be given to the Sorority and or Fraternity with the most points overall and the individual teams that win in their game. Last year, Omega Psi Phi won the challenge and took home the trophy. This year we expect a spirited challenge for all the nine chapters on the council. Contact Stacie at challenge@upstatescpan.org for more information. This park has a parking fee for those who enter the park before 6 PM. NPHC will sponsor parking for NPHC Cookout attendee. Parking fee will be free for NPHC attendees with an eventbrite ticket. The normal rate for parking is $5 per person before 6 PM. Cookout is located Shelter #3 and attend should park in the large parking lot next to the playground. The shelter is a short walk from the parking lot. Annual Greek Cookout for local Council Members, Families, and guests.